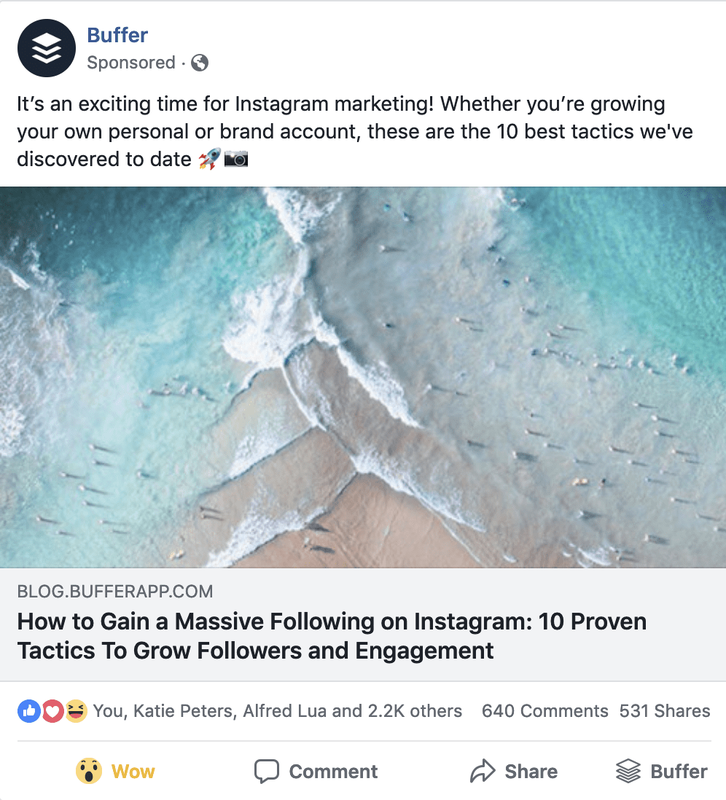 TThere has been much discussion recently on industry-leading publications about the effectiveness of video on social media. 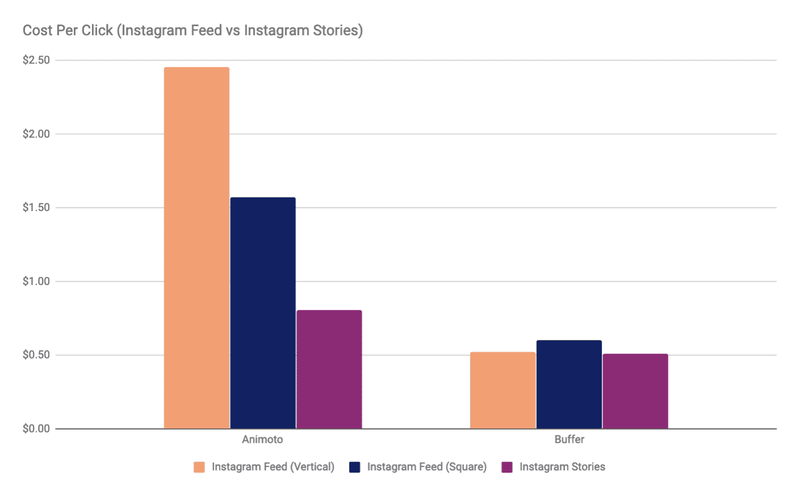 While we know that square video (1:1) results in 30–35 percent more video views and an 80–100 percent increase in engagement compared to landscape video (16:9), we wanted to know how vertical video stacks up on Instagram and Facebook (both within the News Feed and Stories). 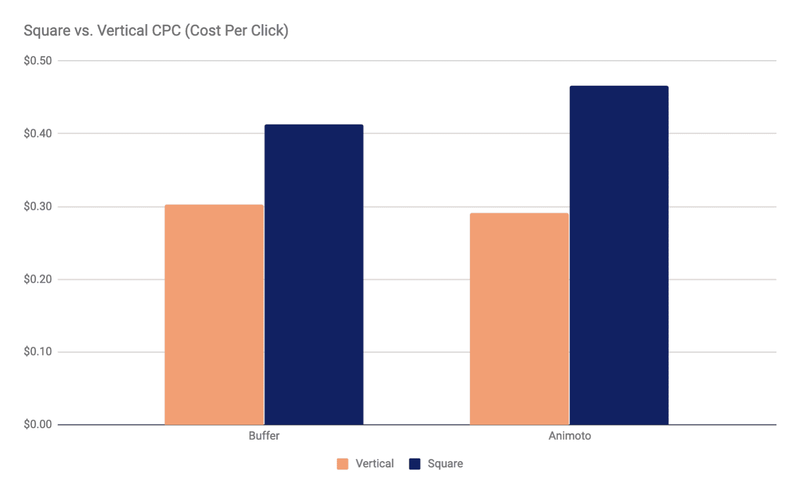 This research idea with Animoto all came from one simple statistic: square video takes up 78% more real estate in a person’s mobile newsfeed than does landscape video — making square video more engaging, more effective, and easier to watch. 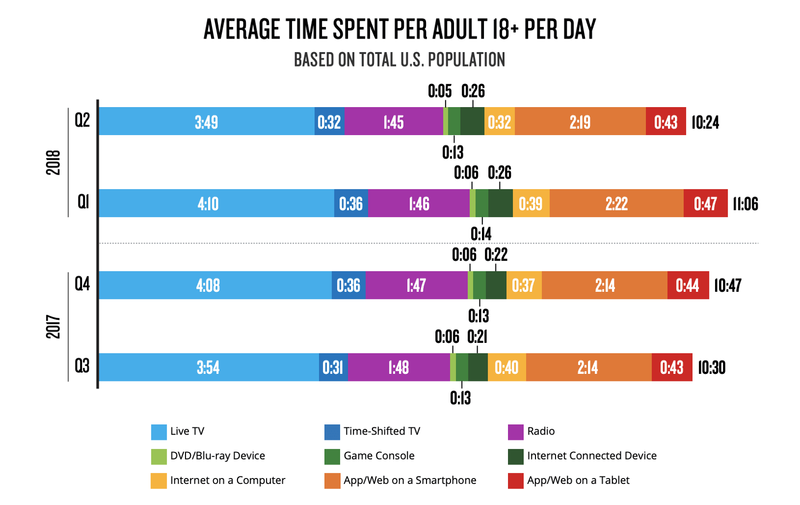 But why is video — particularly mobile video — such an important part of your social media strategy? 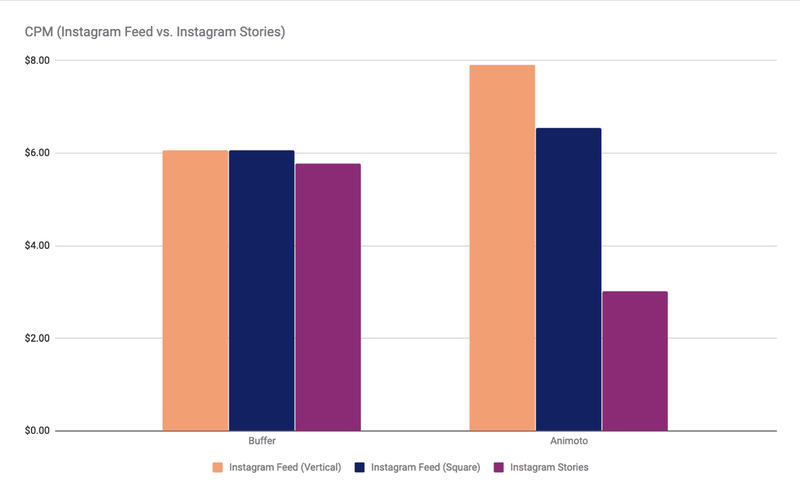 We’ve seen similar results when we use Instagram Stories ads to promote our blog posts and podcast as well. 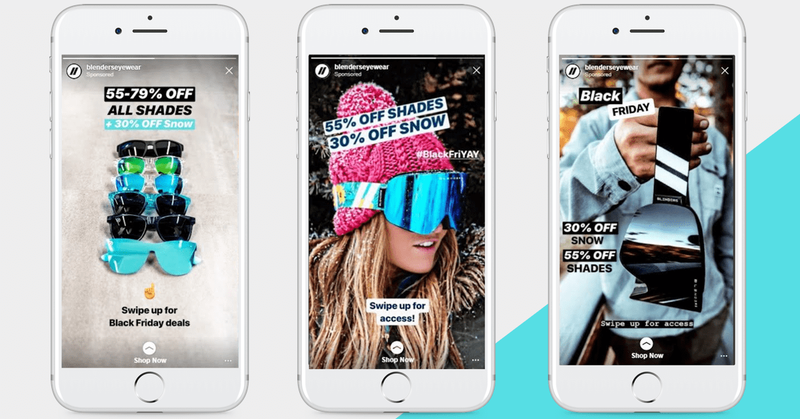 Our Instagram Stories ads cost just $0.06 — $0.12 per click when a typical Facebook feed ad usually costs around $0.30 — $0.60 per click. As we mentioned in the beginning, mobile phones alone accounted for 65% of total digital usage in Q2 2018 (up from 62% in Q1 2018) — with that number growing by the day. Vertical video used to be seen as a mistake — something people do when they forget to turn their phone horizontally while filming — but since the rise of platforms like Instagram Stories, vertical video has taken over and become an innovative way for individuals and businesses to tell stories. 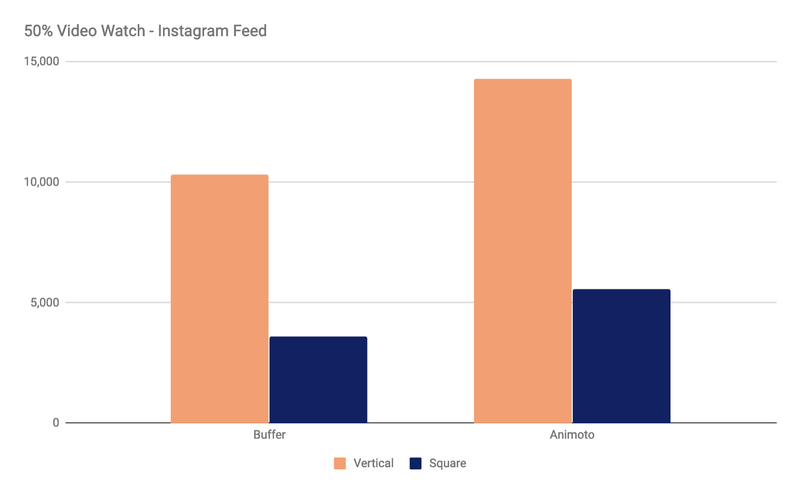 Over one billion people use the vertical video format on Facebook-owned properties like Instagram and WhatsApp alone — and even YouTube has now embraced vertical video on the web and mobile. 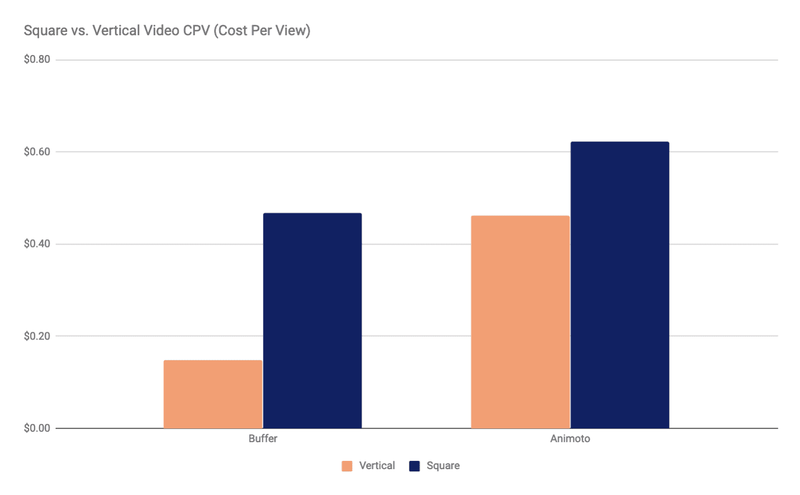 Vertical video has changed video production. 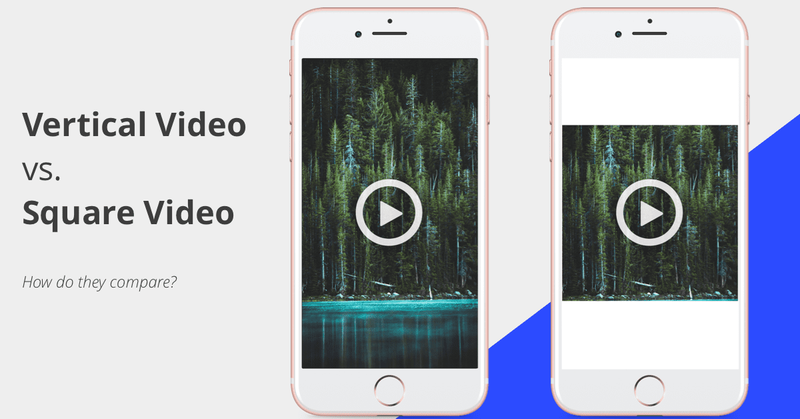 Anyone can now create incredible video content from a smartphone — no need for cameras, expensive editing suites, it can all be done in the palm of your hand. 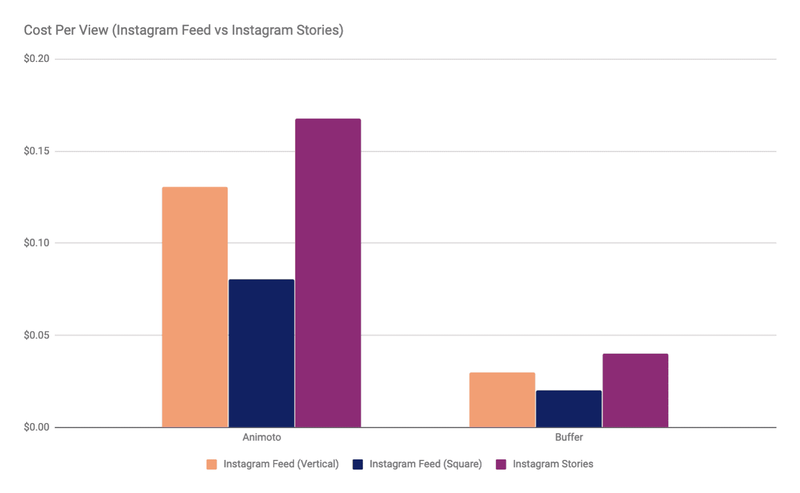 This blog post was first written on the Buffer Resource Hub on February 19, 2019.